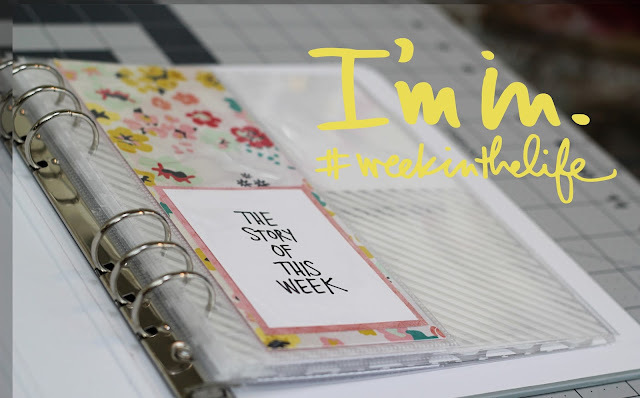 Today is the first day in Ali Edwards' Week In The Life Project. I spent Sunday afternoon doing a bit of preparing and anticipating for the coming week. Not a ton of pre-planning but I did get a basic plan of how I will be filling up my album. Since this is the first time for me to participate in "Week In The Life' I have decided to use Ali Edwards Kit as the bulk of my album. You can find the kit here. I will also be adding bits + pieces from my stash to add little details to the album. I will be using pieces of Crate Paper Poolside collection (the floral paper in the first photo) and labels and gold pieces of ephemera. I also have pulled a few Project Life cards to include, possibly. Like I have said, I am not sure where the album will take me in regards to what papers I will include. I am excited. Excited to document where my family is right now. Our habits, our routines. Looking at our calendar it doesn't seem like this week will be too crazy busy so I am hoping that I remember to take my big camera out and catch little snippets of real life. 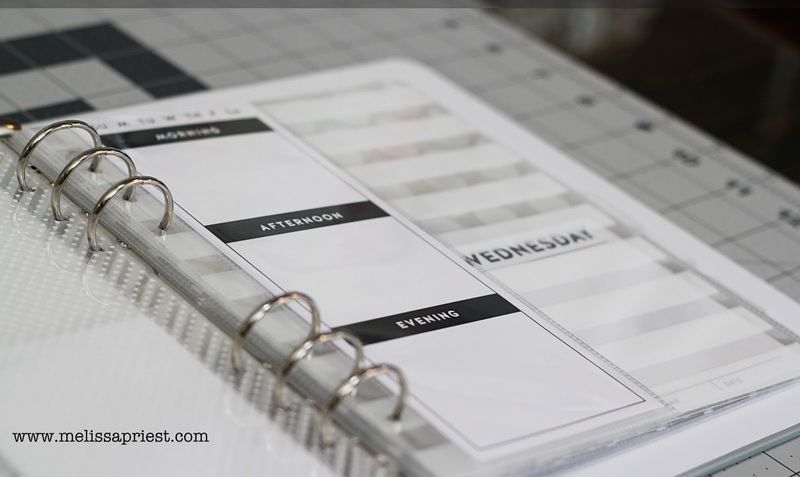 I hope you will check back every day - my plan is the update my blog with photos from the week. I want to journal daily so I do not forget details. Even if its just a couple of lines of journaling a day. Are you going to be participating? Leave a link in the comment section so I can check out your album!